Meet our great FCF team in South Australia. 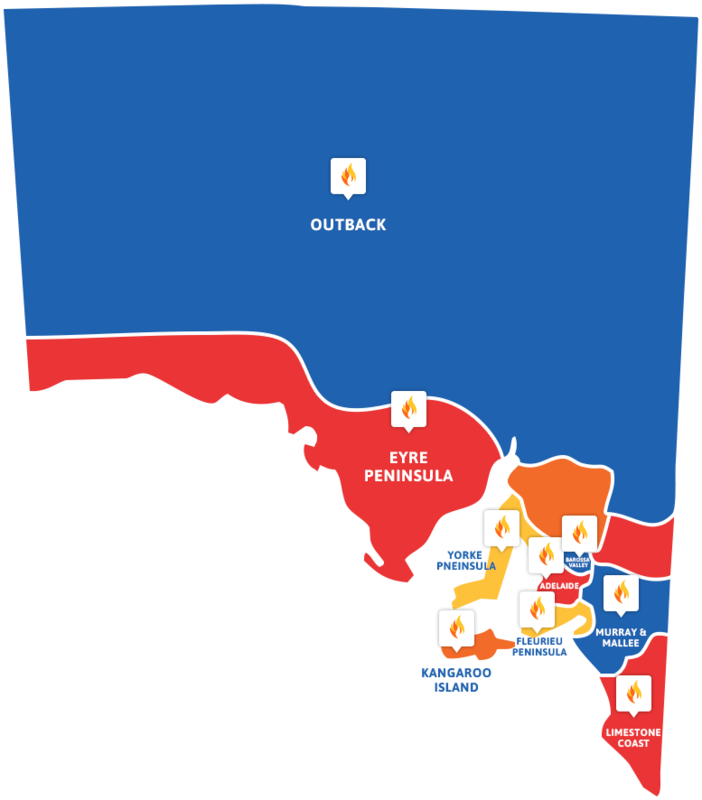 As you will see by the below list we have all of South Australia covered, from cities to towns to way out country locations. As we are out and about most days, and dedicated to being focused on our clients, to contact us please call our main Call Centre. And we will call you back in between jobs.